This is such a great idea! I have been looking for a small round table for my living room and this looks like a great way for me to get a perfect one. Im going to see if I can't pull something like this off! We just wanted to let you know that we featured this post at this weeks party. 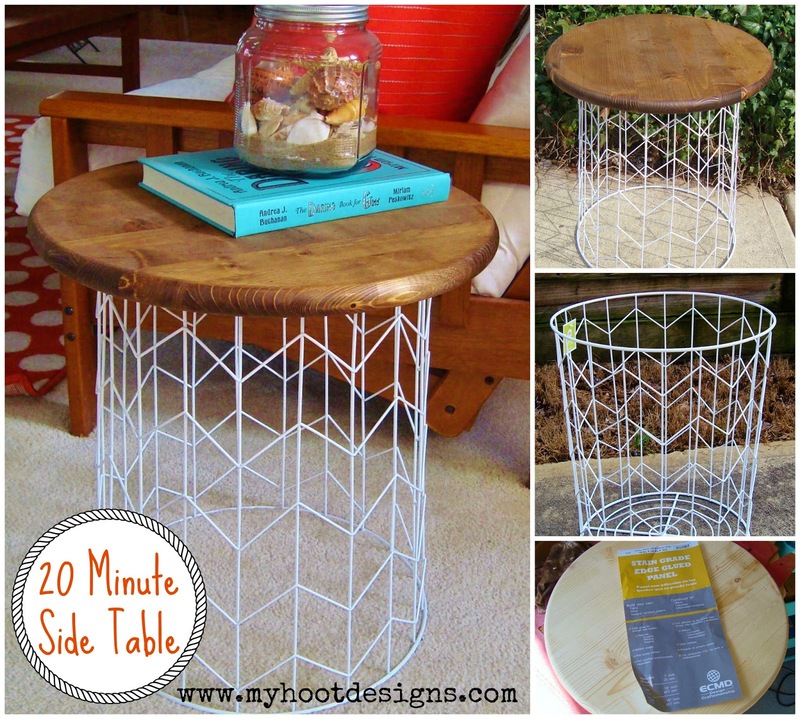 It is such a cute table, and so easy. We are impressed. Looks great, Chrissy!!! Wonderful job - love the white. Oh my! that is so incredibly adorable!! !